Known to be a very powerful 6V6 due to its robust construction. In general, a very balanced tone. 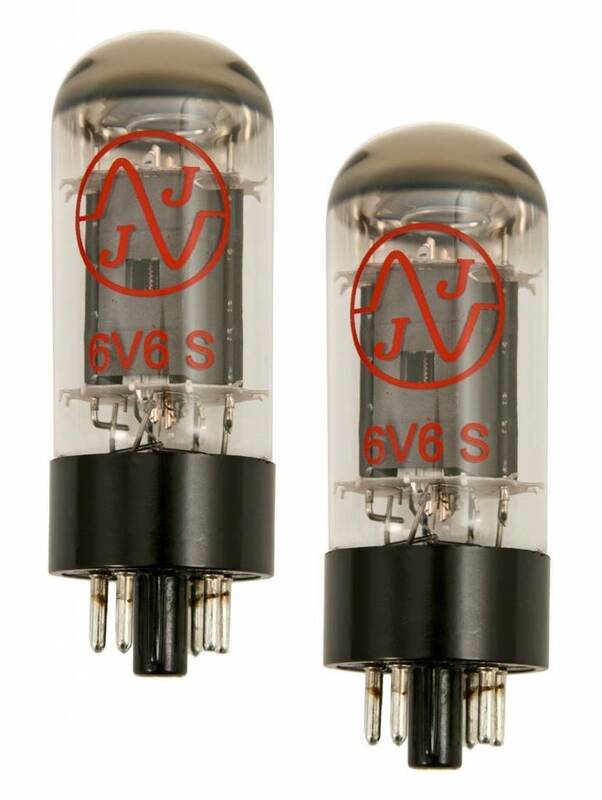 It can be used also in some 6L6 amplifiers.